Hey, y'all! Raise your hand if you love pictures! *raises hand* I love to take pictures of family, friends, my fur-babies, and, well, pretty much everything. I'm horrible about printing them out though. And on the rare occasion when I do print pictures out, I want to make sure I have a very pretty way to display them. No plain plastic-y frame with a plain white mat for me. I want sparkles or color or texture or pattern. 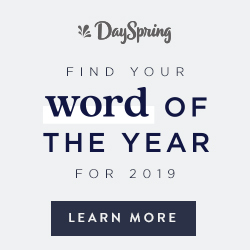 Something that says, "Bethany." 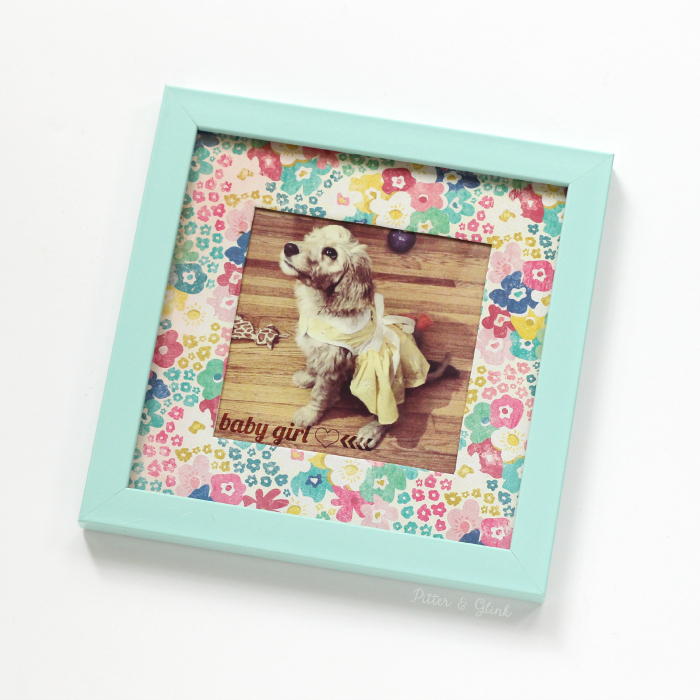 When on a recent trip to Target, I found an adorable square frame in a beautiful minty color, but it had a plain white mat, and I knew I could do better than that. 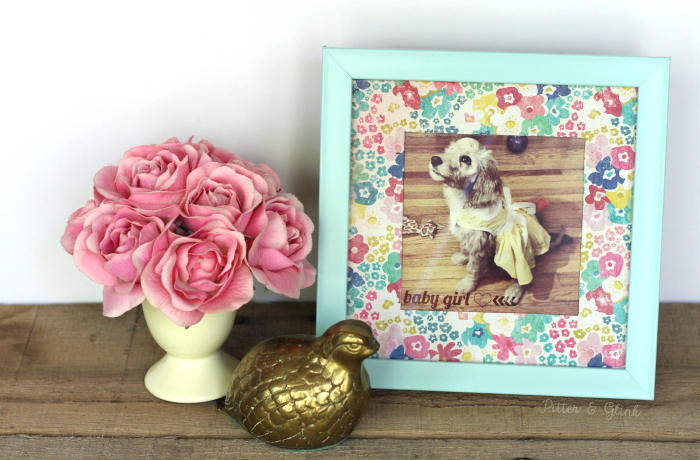 So today, I'm showing you how to inexpensively create a patterned mat. It's one of the easiest tutorials I've ever shared here, and if you can trace and use scissors, you can do this! 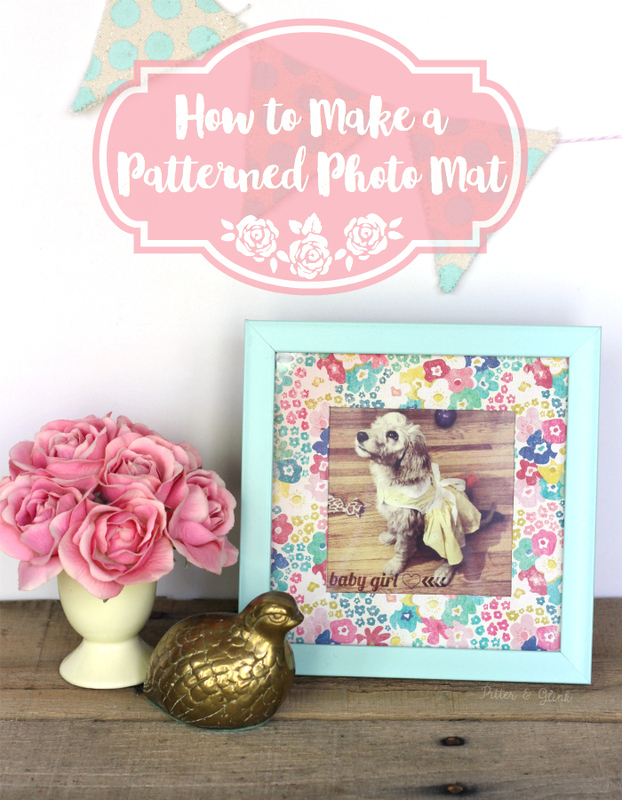 You only need a few supplies to make a plain mat pretty! 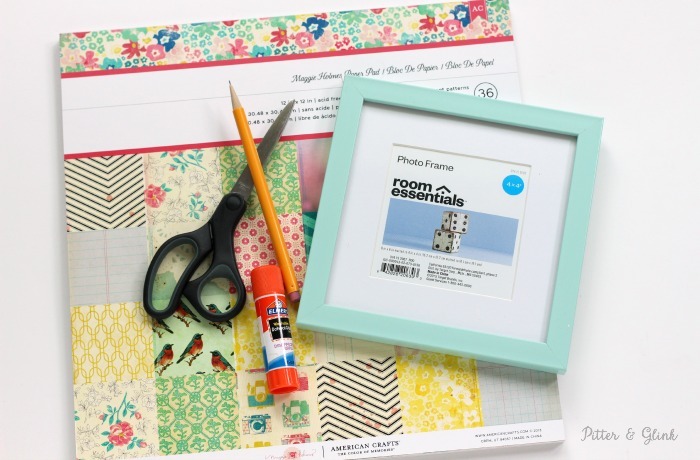 You need patterned scrapbook paper, a frame with a plain mat, scissors, a pencil, and glue stick. 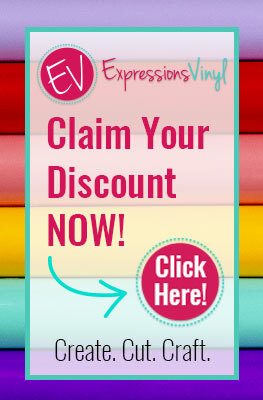 First, use the pencil to trace the mat onto the back of a piece of scrapbook paper. Keep in mind that if you're using a patterned paper with stripes or chevron or something like that, you'll need to make sure you trace your mat is such a way as to keep that pattern straight. Then cut out the traced shape. 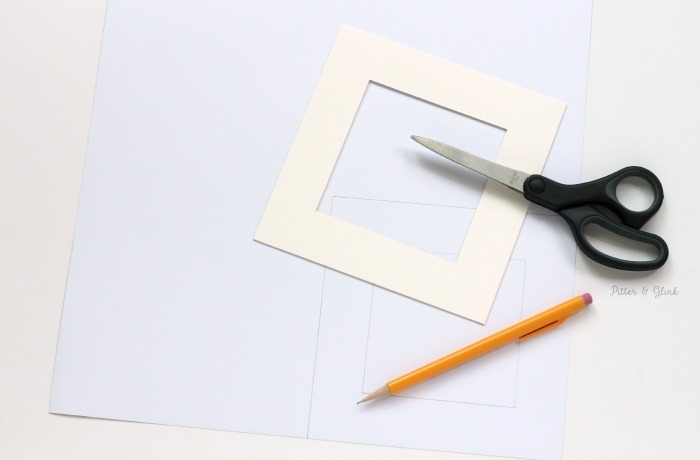 To cut out the middle, use your scissors to carefully punch a hole in the middle of the square and cut from there. 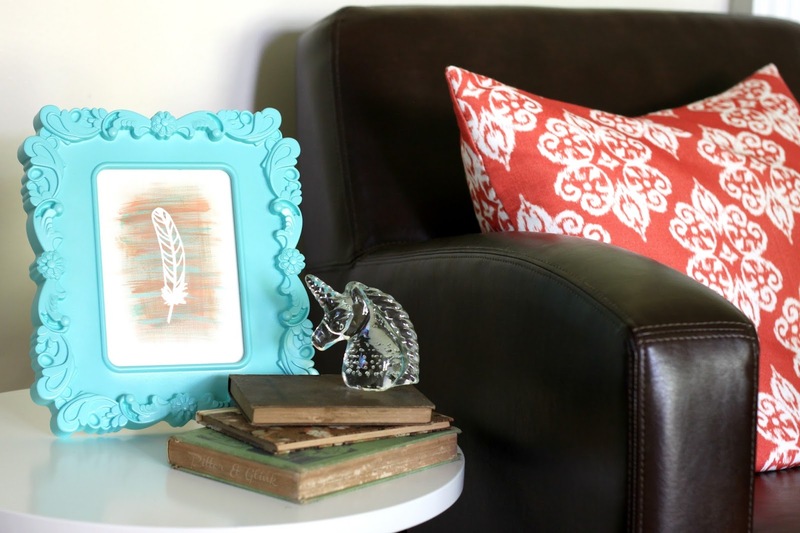 Use a glue stick to adhere the paper to the mat from the frame. 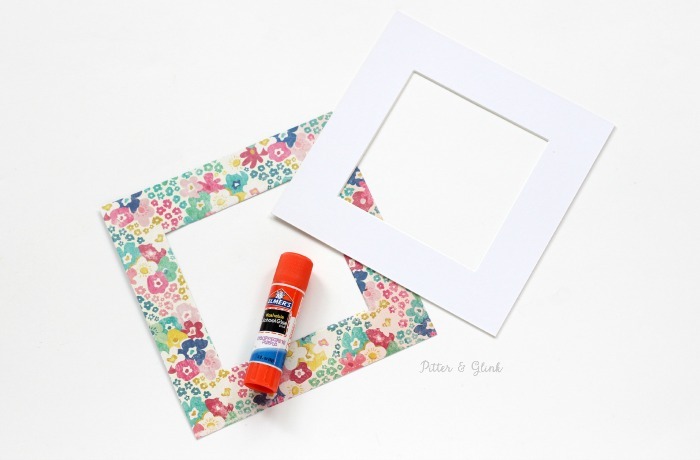 Let your glue dry and pop that mat back into the photo frame. 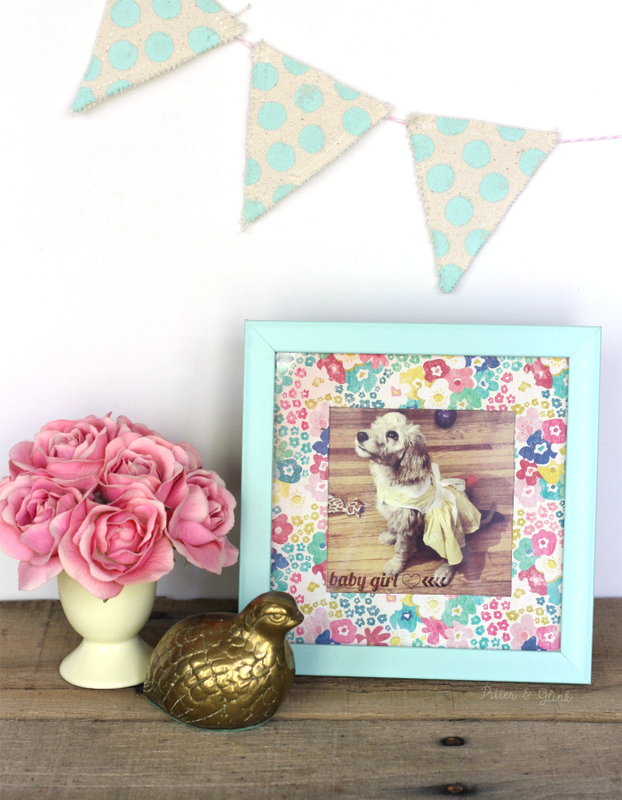 Put your picture in the frame, and you now have a unique patterned photo mat. 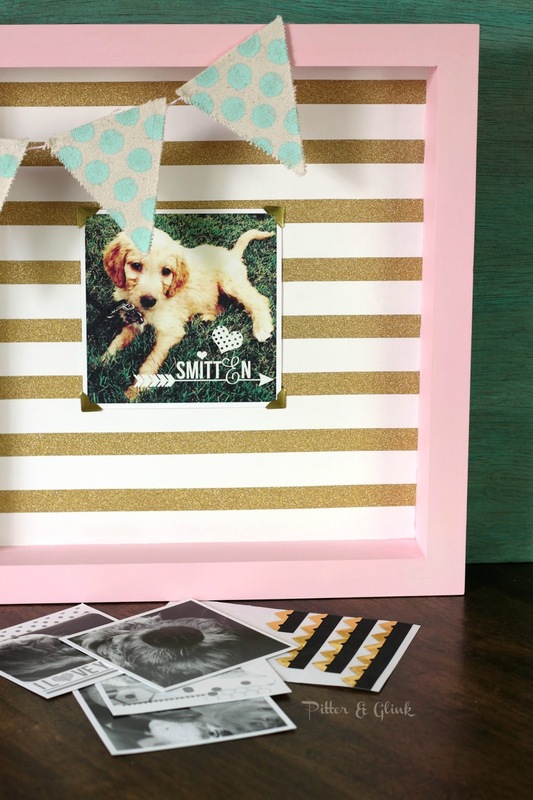 You may not be a fan of florals and pinks, greens, and blues like I am, but the beauty of this project is that you can choose whatever frame and paper fits your personal style. A rustic wood frame paired with a black and white striped paper would look great too. You're definitely only limited by your imagination.